Jorge Molina And RB Silva Join Charles Soule On Astonishing X-Men? 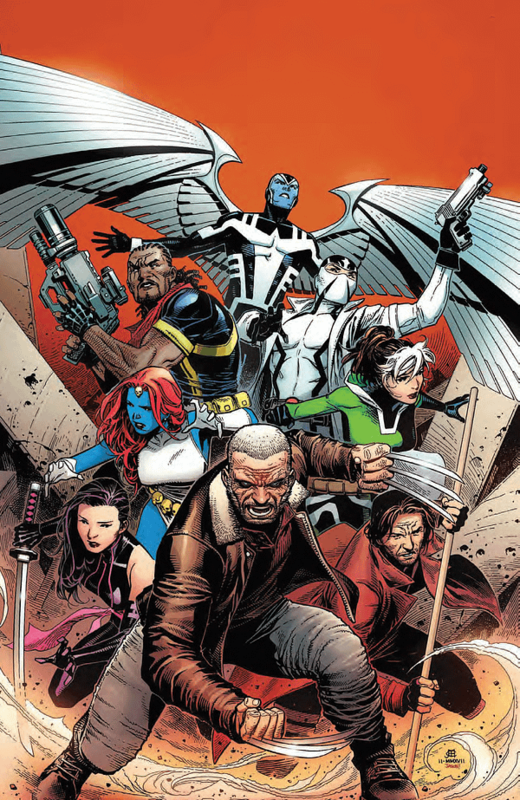 Home » Comics » Jorge Molina And RB Silva Join Charles Soule On Astonishing X-Men? Astonishing X-Men from Marvel Comics is the lead X-title that switches artists each issue, while writer Charles Soule writes each one. We’ve learnt the identities of the first four creators as the first issue came out the other week, Jim Cheung, Mike Deodato, Ed McGuiness and Carlos Pacheco. Well, now we get an idea of the other two, Jorge Molina and R.B.Silva. That should make the set! Logan, Bishop, Archangel, Fantomex, Rogue and Gambit? In an action-packed X-epic, they must head to the astral plane in pursuit of… the Shadow King! But in this brain-bending mindscape, not everything is as it seems, and reality is a relative concept. Will this impromptu squad of X-Men be able to contain the chaos from spilling out into the world? Mexican artist Jorge Molina’s Marvel credits include CAPTAIN AMERICA: MAN OUT OF TIME with Mark Waid, MODELS, INC., WHAT IF? SECRET WARS, the SIEGE tie-in issues of Avengers: The Initiative, World War Hulks: Spider-Man & Thor, X-Men and Wolverine & The X-Men. Molina helped establish A-Force as one of Marvel’s most powerful teams, illustrating both the initial limited series and the first four issues of the ongoing book. Rubens Bernardino da Silva, a.k.a. 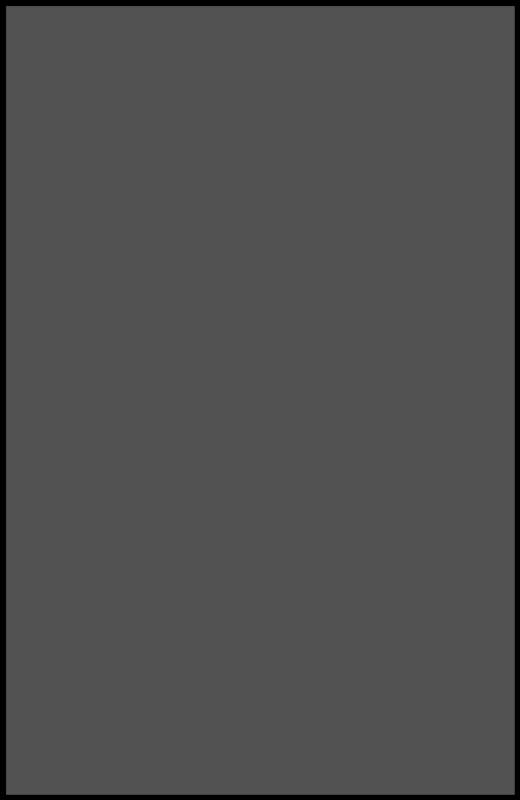 R.B. Silva, is a Brazilian artist who built his reputation at DC Comics on titles including Superboy, Red Hood and the Outlaws, World’s Finest and Action Comics. For Marvel, he has worked on WAR MACHINE, SPIDER-MAN AND THE X-MEN, NOVA and the James Patterson adaptation MAX RIDE: ULTIMATE FLIGHT. Rubens Bernardino da Silva, a.k.a. R.B. Silva, is a Brazilian artist who built his reputation at DC Comics on titles including Superboy, Red Hood and the Outlaws, World’s Finest and Action Comics. For Marvel, he has worked on WAR MACHINE, SPIDER-MAN AND THE X-MEN, NOVA and the James Patterson adaptation MAX RIDE: ULTIMATE FLIGHT.